Urban planning enjoys high esteem among policy makers in China. This is perfectly demonstrated by an impressive new museum in the old industrial Northeast of China. Changchun, the 5 or so million industrial city where automobiles and speed trains are produced, soon will open a planning museum, following templates from Beijing or Shanghai. Outside the densely built-up inner city, and accessible only by car, the turtle-like structure aims to inform citizens and visitors about the past and the future of city planning. I had the privilege to stroll around the exhibition before its official opening later this year. On three floors of the huge iconic architectural structure, built by a renowned Chinese architect, hundreds of plans, photographs, animated urban models and diagrams are displayed. They show the history of city building and development, the present strengths and the endogenous capital of the city, and mainstream visions for the immediate and far away future. The section representing the past of urban Changchun invites the visitor to stroll around a Disney-like replica of the inner city as it was more than hundred years ago with shops, a bakery, a bank, a postal office and the studio of a photographer. The very innovative Japanese urban land use plans around the new railway station illustrate the Japanese chapter of Changchun, when the city had been the capital of the Japanese supported Manchukuo Empire. The early times of the Chinese Republic and the beginning of the automobile production in the city are well presented. Numerous large maps show the gradual evolution of master planning for the city following mainstream city development paradigms. They reflect the meandering ambitions of frequently changing city mayors and local party secretaries. It is no surprise to find that the manifold enticements of smart city development are presented and explained in a large section of the museum that shows in which direction the city building will go. As is the rule in China, problems and challenges a city such as Changchun is facing at present are not shown. The exhibits prove that planners are heroic engineers, who prepare the grounds for a better sustainable, resilient, creative, intelligent or digital urban life. They are not advocates or moderators of people and citizens. The social dimension is totally absent in the magnificent urban refectory that seems to be hermetically closed to the real world. Compared to other Chinese cities in the South of the country, Changchun is struggling to cope with the challenges of structural change. Detroit is the warning example. Totally overwhelmed after a two hours roundtrip, exhausted by the information overload (in Chinese only) and the absence of seats to relax for a wile, I asked for directions to a museum coffee shop, a teahouse, a bookshop or a museum shop to buy a book on the planning history of the city. Regrettably, such real life requirements for citizens and visitors are not (yet?) provided. No city in Europe could afford to build such a museum and no city would dare to exhibit urban development without any reference to the local, regional or even global social and environmental implications of market driven globalisation and accelerated smart urban development. Nevertheless European cities can learn from China that planning matters. 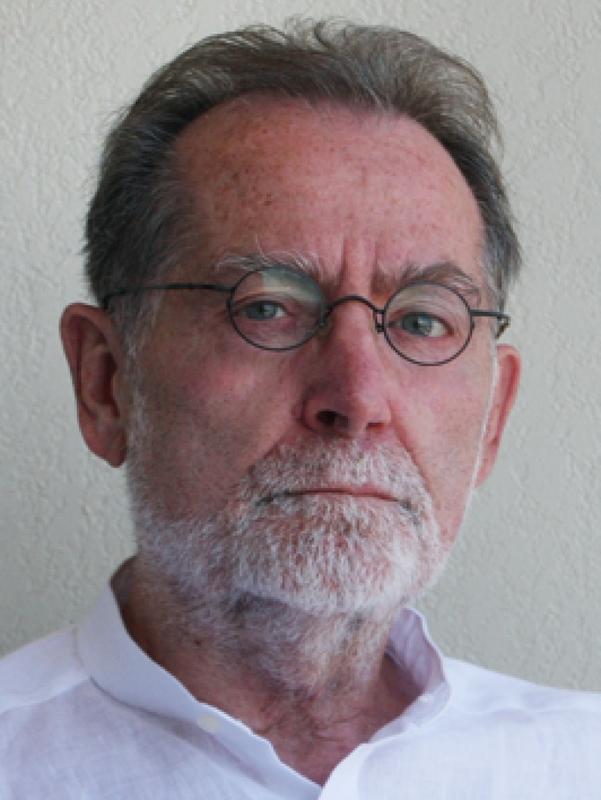 Klaus Kunzmann is Emeritus Professor of Spatial Planning at the University of Dortmund, and one of the authors in "Encounters in Planning Thought: Sixteen autobiographical essays by key thinkers in spatial planning" (ed. B.Haselsberger), 2017.